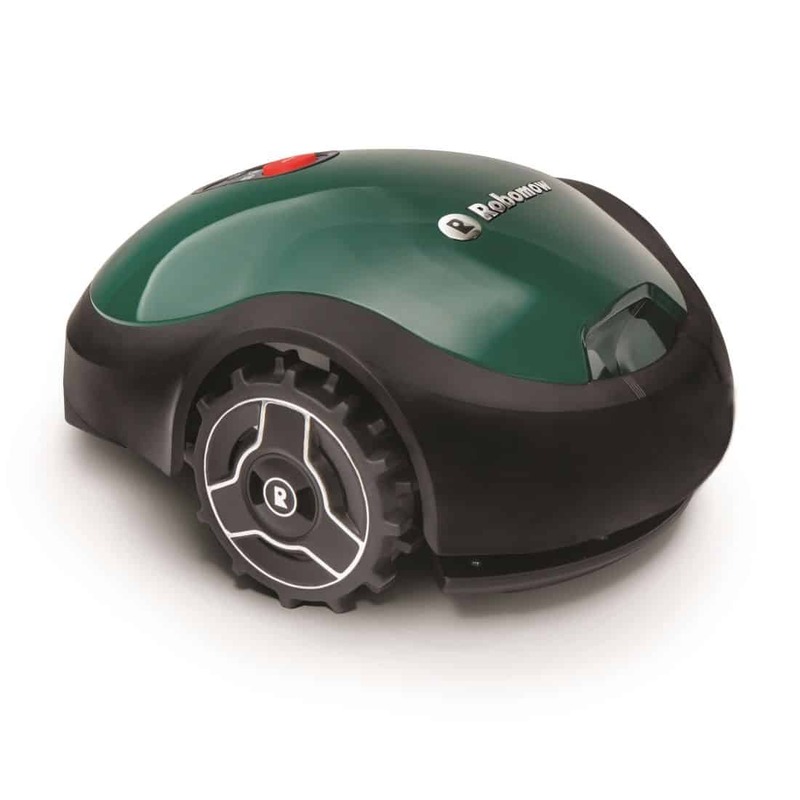 The Ambrogio L85 Evolutionhas been specifically designed and built to maintain the more complex gardens. It’s agile, powerful and can run up the most difficult of slopes (up to 55%) so it’ll handle this type of lawn without a problem. 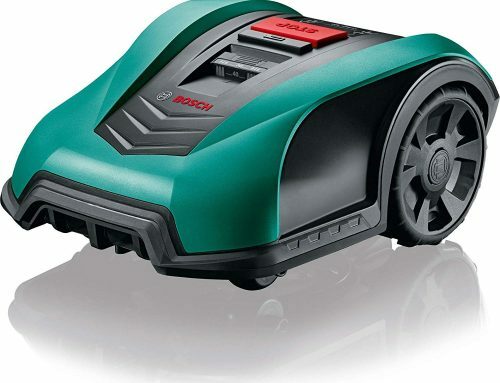 It covers areas reaching 1200m² making its closest competitor the Bosch Indego and Husqvarna 315. But how does it compete on the most technical aspects? Due its specific design, the Evolution takes much less effort to maintain and is long lasting, so this should be interesting. Below I’ll be going over everything the Evolution has to offer, explaining why it trumps some competitors in some areas and where it could see some improvements in others. 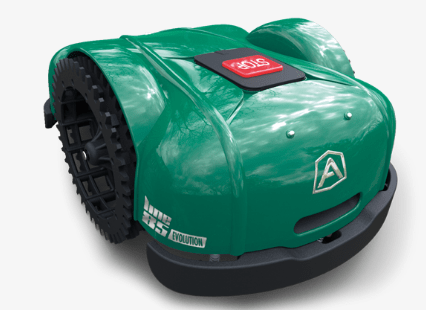 Just like all of their mowers, Ambrogio have installed the L85 with Lithium-ion batteries and an electric motor. They are very lightweight so the mower won’t have to expend loads of power during each mow and are able to distribute adequate energy for the wheels and traction. Even though this is quite impressive and innovative, they aren’t as efficient as they could be. This system will produce a running time of an hour and 45 minutes – which is actually better than most competitors but that isn’t the problem. To fully recharge this model would take 2 hours. A very long time to wait with an unfinished lawn. However the L85 is very agile so it should be able to get a considerable amount of work done within the working time. Also, don’t worry about having to plug this in just like your iPhone. 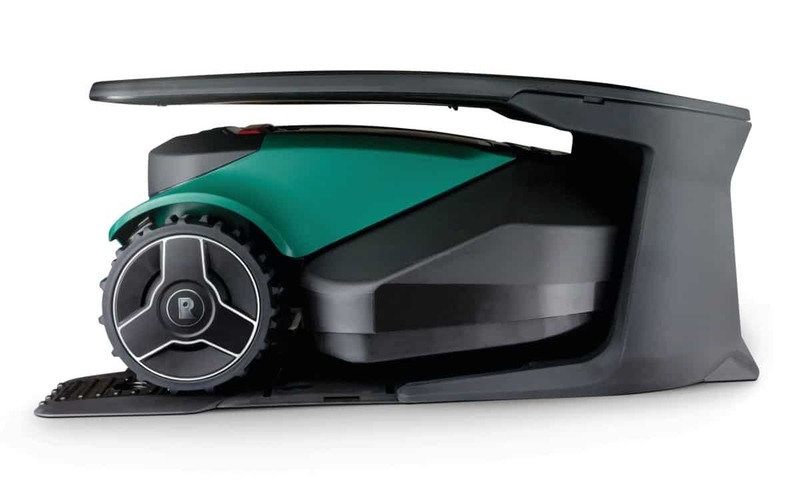 As soon as the mower begins to run low on power during a mow, it will automatically make its way back to the docking station, where it’ll begin recharging. Once it’s full, the mower will get right back to work from the point it left off. So you don’t have to move an inch once it gets mowing. The blades used in Ambrogio models are quite unconventional compared to most models. Instead of 3 or 4 sharp razors attached to one rotating disk like most, the L85 uses just one big blade. 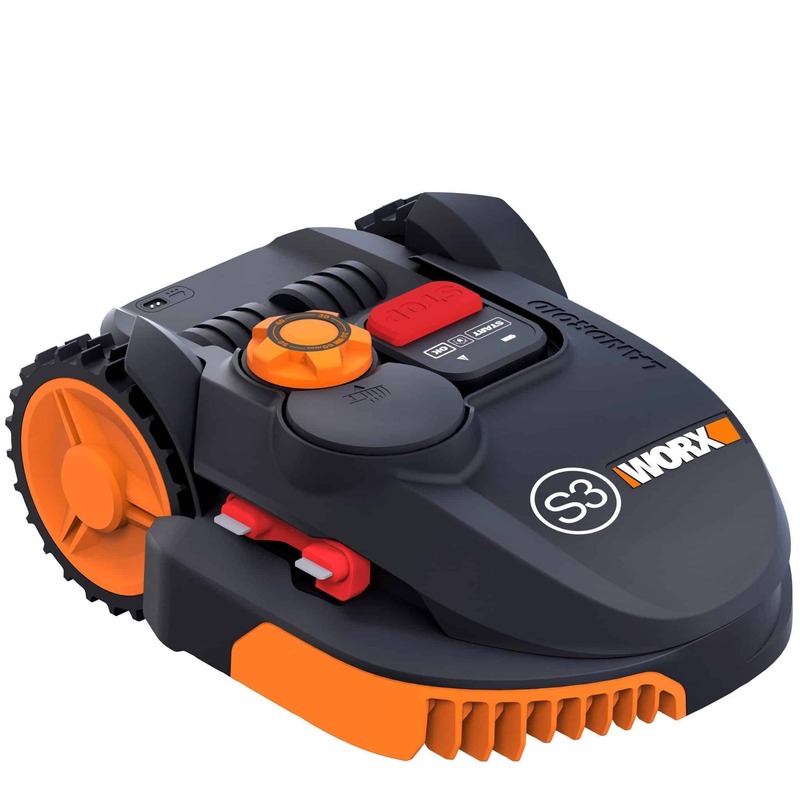 It has four sharp edges and is designed to produce a clean and even cut in every area of your lawn. And so that it is energy efficient, the blade is able to detect the how thick each area of grass is. So in areas of thick grass it will spin faster and in areas of thin it will spin slower. Extending the life of both the mower and its blades. To make its way around your garden, the Evolution uses a Smart Cutting Algorithm. This ensures that no patch of grass is missed and that the mower completes the mow in the fastest time possible. But the programming doesn’t stop there. 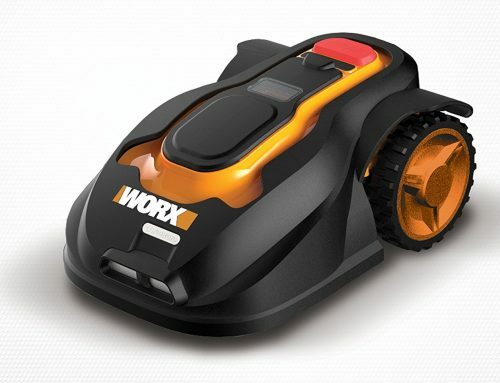 This mower is built with an Encoder Inclinometer Gyroscope to enhance its navigation system. This controls the path it takes and the modulation of motor speed. So it shouldn’t run into too much trouble while it’s away at work. For those out there that have more than one lawn in their garden, you need not worry. The L85 is able to travel up to three separate areas and maintain them without any input from you. As long as the perimeter wire is in place the mower will make its way over driveways and narrow passages independently. So you’ll never have to carry a mower from area to area ever again. Another great feature that will be very useful for those with complex gardens. Okay this is where the L85 gets ahead of the rest. 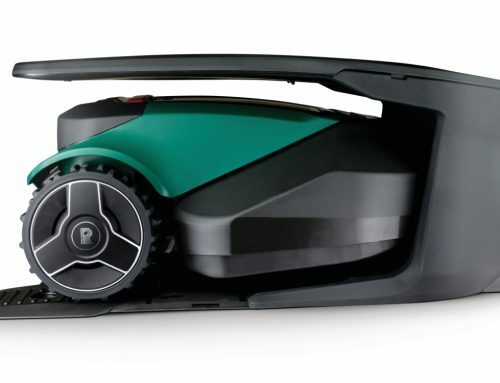 Unlike most mowers which you would need to clean out every month because of all the grass build-up. This model has Self-Cleaning Cog Wheels. Yes I said Self Cleaning! 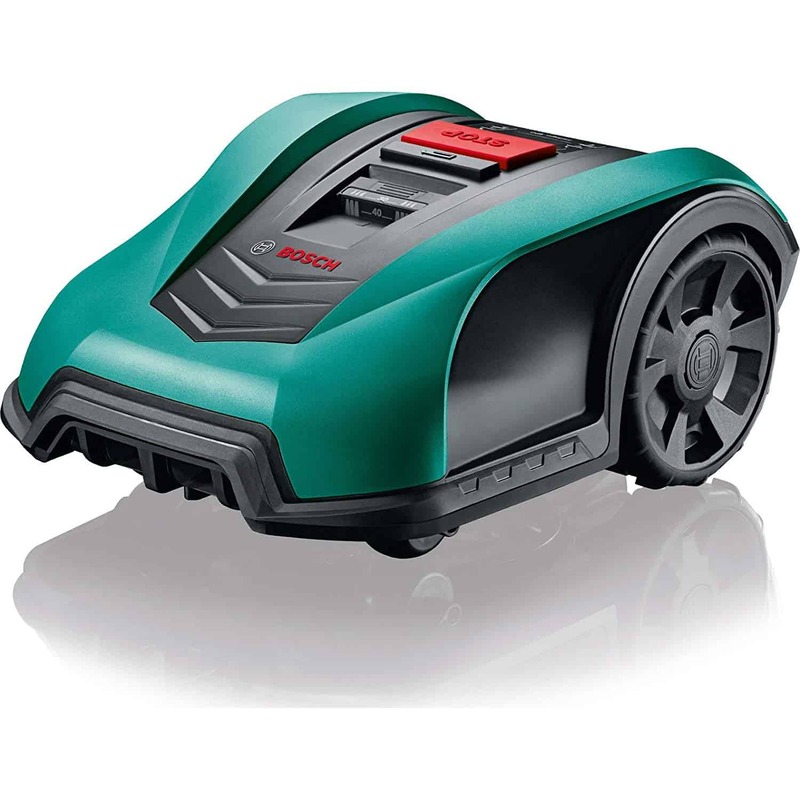 This mower is equipped with an innovative system that protects the wheels from any residues of mud, soil or grass. So instead of the debris sticking on them like glue and slowing the mower down, it will either slip off right away or won’t get stuck at all. It really is impressive and will save you a tonne of bother each month. To ensure that your Evolution can stand the test of time, Ambrogio carefully analysed every aspect of their mowers: which plastic to use, the design of the wheels and the structure of mower. And because of this thorough testing, the Evolution will withstand all short term wear and tear, causing you much fewer headaches. 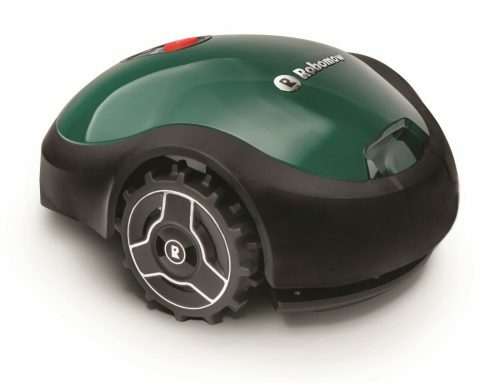 Just like all robomowers, the Evolution is designed to take off tiny little clippings off each blade of grass. This may sound a little strange but this is actually much more effective in cutting grass. Firstly, this means you won’t have to go out and pick up all the clippings after each mow. Because they are that small you don’t even see them. Secondly, this allows your lawn to grow much more evenly. Because of the short cutting height, the mower will only mow the longer blades of grass. This gives much needed time for the shorter areas to catch up. So after 2 – 3 weeks your lawn will be more even than it ever was before. Thirdly and most importantly, this improves the health of your lawn. As the clippings as so short they can slip all the way down to the soil in-between the grass. This is where they can decompose and act as a natural fertiliser, passing on nutrients to the soil. The soil then begins to get healthier which results in better grass growth. Which makes your lawn look fuller and makes the grass look greener. So not only will this mower maintain your lawn, it will improve it too. As I mentioned before, the Evolution can detect areas of short grass from the areas of long grass. 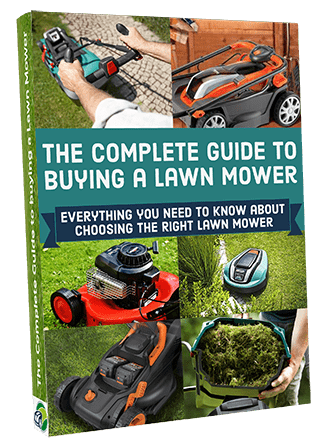 Which it uses to make sure your entire lawn has been cut evenly. But it also has another useful little feature to help with this. So whenever the mower recognise the area of thick/long grass it will begin mowing in spirals. This help the mower intensify mowing to help produce a clean and even finish. As you will already know, the Evolution L85 is powered by electricity. This means it doesn’t give off any harmful emission. Much healthier than the conventional mower. But this system also has a second benefit… it is extremely quiet. So you can program it to work at any time you want without disturbing anyone. You could even set it out during the night if you wanted to. Because of the mulching effect I spoke about earlier, your lawn will fertilise naturally. This means there is no need for you to buy chemical fertiliser from a store. They just cause harm to the environment and will be work out to be a big expense over the long term. 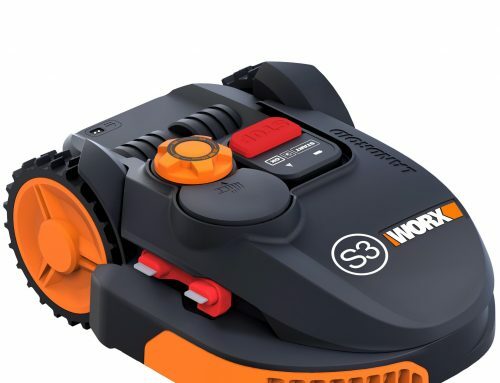 In order for this machine to go to work without causing any harm to you, your friends and family, it has a number of safety features. So that your hands are kept uncut, the L30 has sensors which automatically turn off its blades whenever it’s lifted or tilted while mowing. Even though you shouldn’t have anything lying out on your lawn while the L30 is away at work, things can still appear. That is why this mower is equipped with sensors that detect anything that it might run into on its route. If it does bump into anything, the bot will stop, turn around and carry on in a different direction. Keeping your fence, flowers and just about everything in your garden unscathed. Now this can be quite annoying at time but it will prevent those unauthorised from using the mower. Every time you want to re-program the mower or instruct it to start mowing manually, then you have to enter a PIN code. However this shouldn’t be much of a problem as you will only have to do this 3-4 times a year and the L30 will stay safe because of it. I think this is worth it and I’m sure you will too. If at any point during a mow it starts to rain, the L30 will be notified by its built-in rain sensors. It will then automatically makes its way back to it charging station to recharge. Mowing in wet weather will only damage your garden so it’s imperative that this feature is included. Okay if I told you that this mower was perfect in every way then I would be lying to you. It still falls victim to some of the common problems that are consistent throughout the entire market. So I thought it would be a good idea to highlight them to you. Even though the L300R can cover most spots of grass within the perimeter wire, it still leaves a few inches of space on the outside and along the sides of walls, fences etc. This means you are required to do some trimming every few days. Even though this mower is designed to only take little clippings (which it does very well) it will still gather quite a lot of debris because of the size of the blade. This may mean you might have to clean it out a little more often other models. 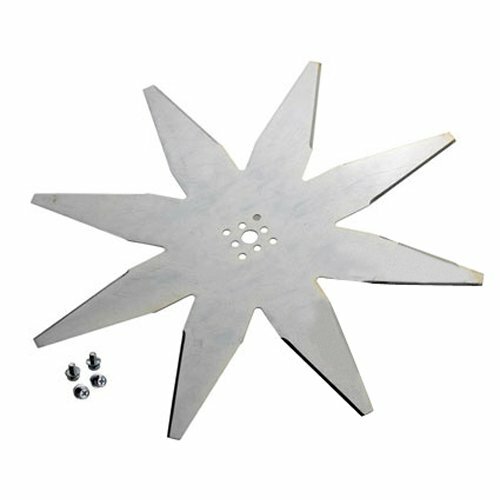 And another drawback with the big blade is that it is much heavier than other robomowers. This, accompanied with debris, just slows down its mowing speed as the weeks go by meaning the amount working time the battery produces may decrease as time goes on. Its working time to charging time ratio isn’t great so you might be left looking at an unmown lawn for quite a while. So the decision is up to you. Do you think these problems are worth all the benefits? Overall I think Ambrogio have done a really good job here. The L85 Evolution uses very smart navigation technology, it has a tough exterior so it can withstand long term work and can make its way through narrow gaps and tight angles without a problem. So in my opinion it’s perfect for the big, complex garden. If you like the look of this mower then you totally wouldn’t regret purchasing it. I think it’s at least as good as its competition, if not better, and that you would love having it in your own lawn. With that being said, if you feel that you are a good candidate for this model then make sure to check out eBay for prices. Hopefully this has given a pretty good idea if this is the one for you but if you need any extra help then just leave a comment below and I’ll be happy to give you a hand. With the tough and durable wheels the L85 has, it should have no problems traveling over uneven parts in your garden Tam. 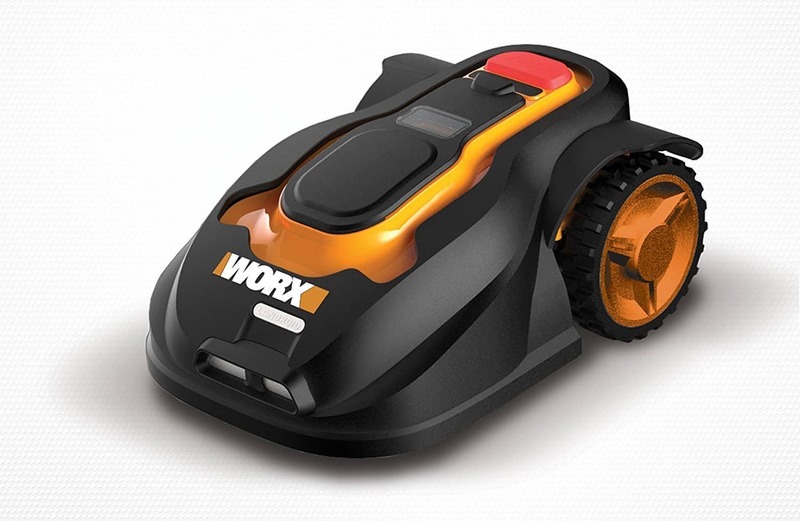 They really are incredible machines and are a great replacement for your standard push mower. Glad to see you agree with me Darren, they’re great mowers and are definitely worth the investment! hello Mark , wow ! your post is beautiful and nice framework you have done. your niche is good and quite attractive.dont just copy and paste information.work on it. choice of your photos is quite good.make a shop page and add products to it.it will helps you lot. may be you have bright future ahead.keep it up.